The University of Scranton was awarded a $645,000 National Science Foundation (NSF) grant to support scholarships for 25 undergraduate University students majoring in science, technology, engineering and mathematics (STEM) fields. A $645,000 National Science Foundation (NSF) grant will fund scholarships and provide additional academic support to 25 undergraduate students at The University of Scranton majoring in science, technology, engineering and mathematics (STEM) fields over the next five years. The competitive federal grant was awarded to the University for “Transforming STEM in Northeastern Pennsylvania,” now named the Royal Scholars Program. University biology professor Janice Voltzow, Ph.D., is the principal investigator for the grant. The Royal Scholars Program provides scholarships to University students who have demonstrated academic achievement and a need for financial assistance. The grant also supports student and faculty mentorships, internship and research opportunities for the students, as well as additional enrichment programs such as a week-long summer workshop. The scholars will also participate in a common first-year seminar on science and society and in common sections of STEM introductory classes for those in same major. According to Dr. Voltzow, the extracurricular activities and course structure are intended to build a community within the cohort, as well as to assist students in developing as STEM professionals, to explore careers in STEM fields, and to initiate pathways to these careers in order to improve the STEM workforce in the future. The program also includes a peer mentoring component in addition to faculty mentors. Working in conjunction with Dr. Voltzow to support the Royal Scholars Program are Stacey Muir, Ph.D., professor of mathematics; Declan Mulhall, Ph.D., professor of physics/electrical engineering; Christie Karpiak, Ph.D., professor of psychology; and Brian Conniff, Ph.D., dean of the University’s College of Arts and Sciences. Funding from NSF Scholarships in Science, Technology, Engineering, and Mathematics (S-STEM) for the program will begin in the 2018-19 academic year and will run for five years. The scholarships to be awarded to students majoring in STEM disciplines offered through the departments of biology, chemistry, computing science, mathematics, and physics/electrical engineering range from $4,000 for the first year to $5,500 for years three and four. Dr. Voltzow joined the faculty at Scranton in 1996. She earned her bachelor’s degree at Yale University and her Ph.D. from Duke University. 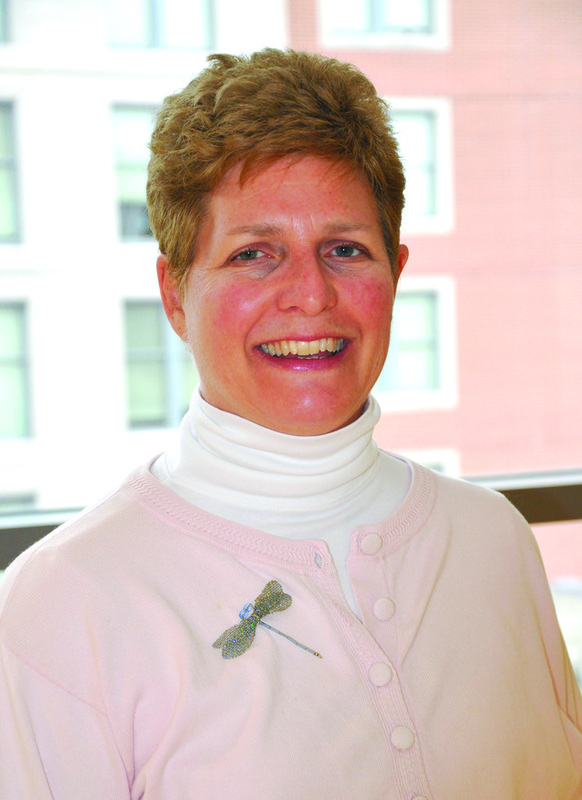 She was among five faculty members at Jesuit institutions participating in another five-year program funded in 2012 by a $600,000 grant from the National Science Foundation (NSF), which supported the development of peer networking to promote professional development for STEM women faculty at primarily undergraduate institutions. For additional information about the Royal Scholars Program, contact Dr. Voltzow at 570-941-4378 or janice.voltzow@scranton.edu. Janice Voltzow, Ph.D., professor of biology, is the principal investigator for the $645,000 National Science Foundation (NSF) grant awarded to the University.